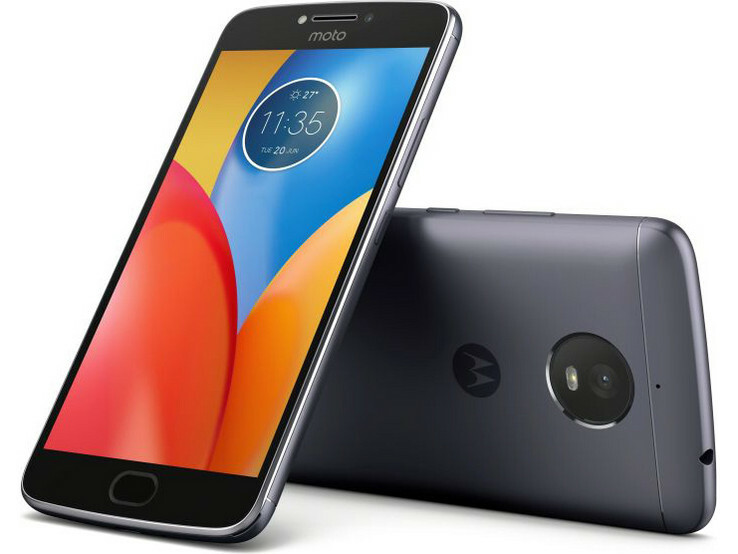 Although the Moto E4 has been around since last July and Verizon Wireless has been selling it ever since for just US$69.99, T-Mobile decided to add this 5-inch Android Nougat smartphone to its portfolio now instead of waiting for the Moto E5. However, the full retail price they charge is US$175. Fortunately, T-Mobile customers can also go with a US$7 down payment, followed by 24 monthly payments of US$7 each. Although the sweetest spot in terms of specs and features for the buck in the smartphone world seems to be around the US$230 value, there is still a large market for phones that go far cheaper. The Motola Moto E4, for example, arrived last July on Verizon Wireless for just US$69.99. Now, when we are already hearing the first Moto E5-related rumors, T-Mobile finally brings the Moto E4 to its customers as well. Sadly, T-Mobile customers don't get this handset for a sub-US$100 price tag. For them, the Moto E4 is available for a full retail price of US$175. However, those on a tight budget can opt for a down payment of US$7, followed by 24 monthly payments of US$7 each. The Moto E4 is a quite sturdy 5-inch handset that comes with a 720p display, a quad-core Qualcomm Snapdragon 425 processor, 2 GB RAM, 16 GB internal storage, microSD support, a 5 MP selfie shooter and an 8 MP main image snapper, both featuring an aperture value of f/2.2, as well as a user-removable 2,800 mAh battery. In terms of connectivity, we should mention the 3.5 mm audio jack and 4G LTE with VoLTE support. The Moto E4 runs Android 7.1.1 Nougat out of the box and the chances to see an official Android 8.0 Oreo update are slim. All in all, the Moto E4 remains a good deal for people who need a cheap and tough smartphone with a good battery life, but Verizon Wireless might need to consider a generous price cut to make this handset more tempting for its customers.